There's no denying it. The 2000s were a golden age of Disney Channel programming. If you didn't look forward to new episodes of That's So Raven and Kim Possible every week then I pity your childhood. 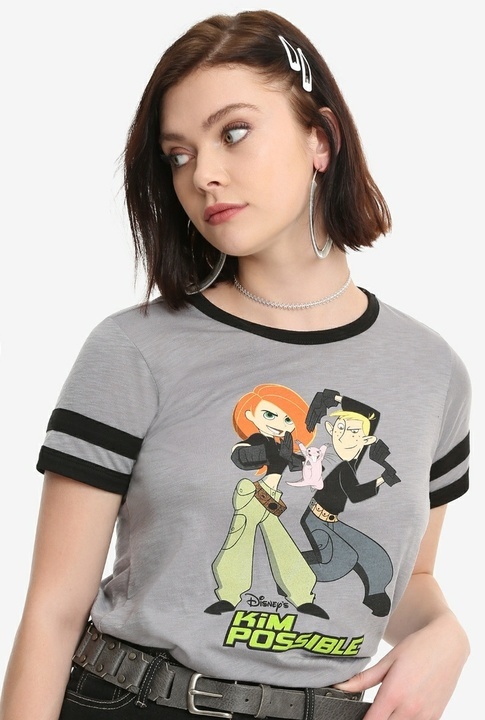 You can't exactly relive your pre-teen days but lovers of classic Disney Channel films and TV shows are going to be obsessed with Hot Topic's latest collaboration. 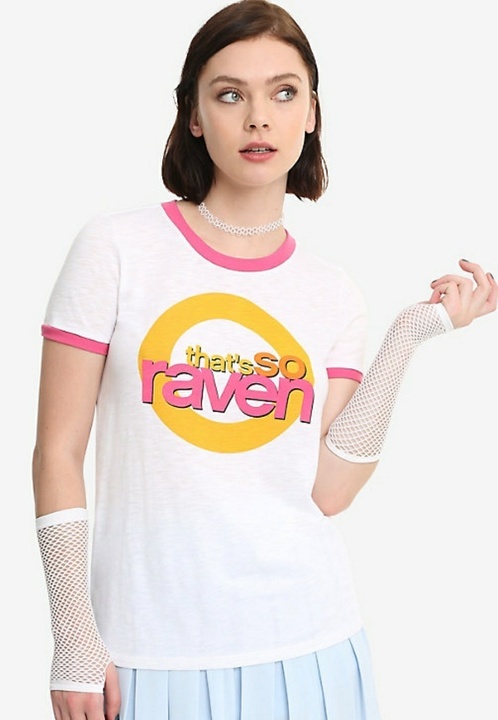 Hot Topic and Her Universe have teamed up once more to bring fans the Disney Channel Originals collection. 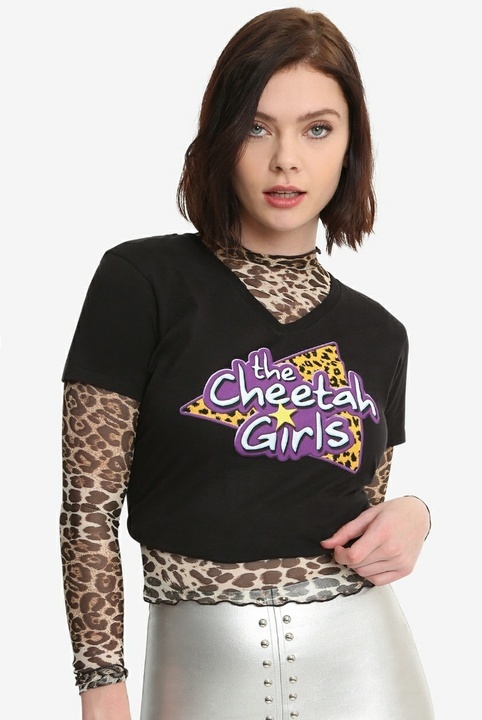 The collection includes tees from Kim Possible, That's So Raven, High School Musical, Lizzie McGuire and The Cheetah Girls. Get ready to live in these because they're basically the 2000s in physical form. 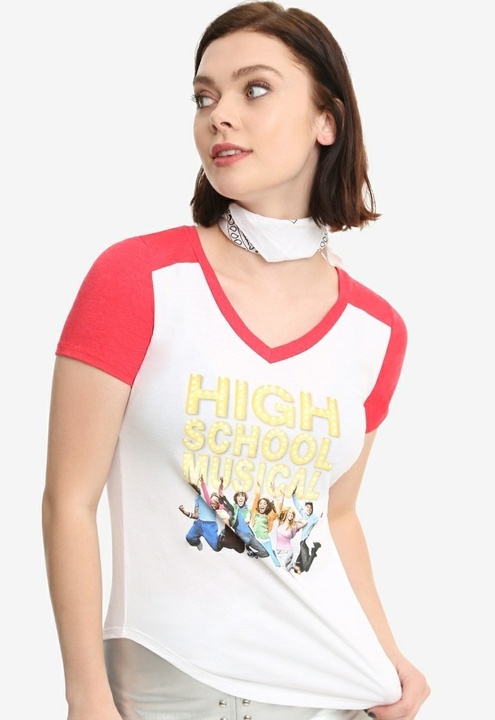 You can cop these seven items from the Hot Topic site and payday couldn't come sooner. 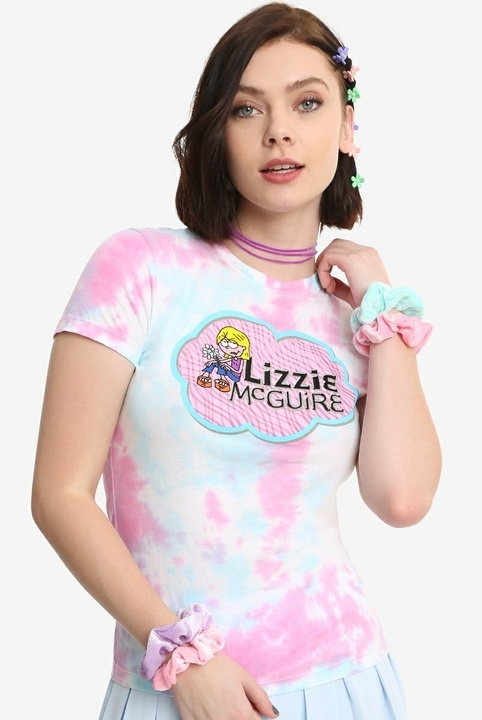 1) Yeah, sign us for 100 Lizzie McGuire t-shirts. 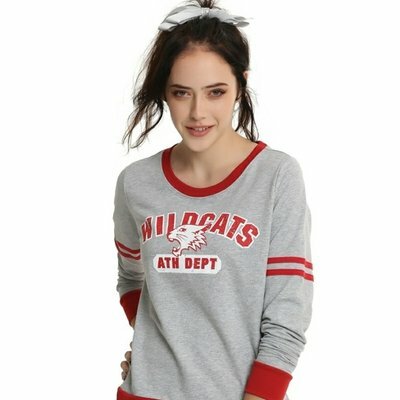 2) Once a Wildcat, ALWAYS a Wildcat. 3) Call us, beep us, if you want to reach us. 4) We saw into the future and in our vision, we were wearing this top. 5) Raise your hand if you still remember all the choreography from The Cheetah Girls. 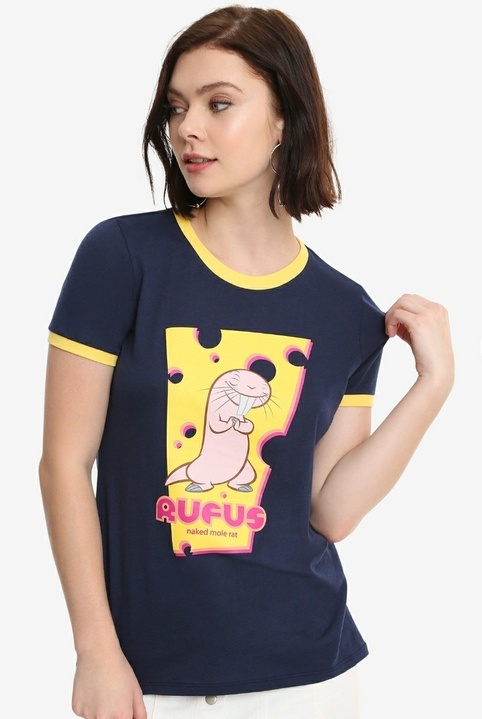 6) RUFUS. 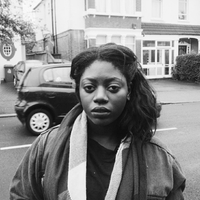 aka an icon. 7) Get your head in the game, guys. There's no way you don't gift this to everyone in your entire family for Christmas. We usually only wear Prada or nada, but we might have to make an exception here. We're OFFICIALLY obsessed.